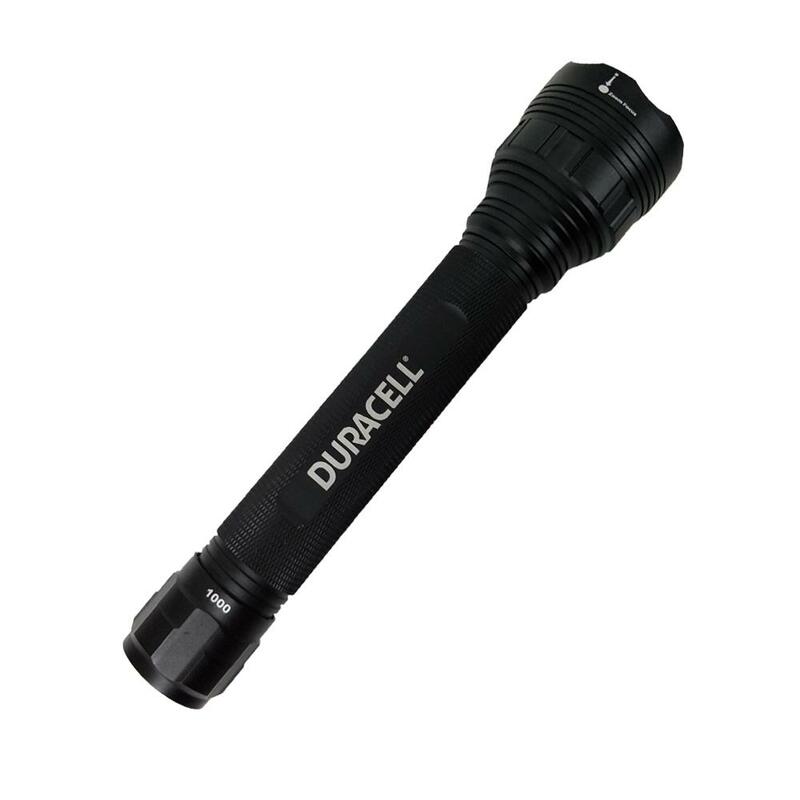 Duracell Professional Announces the launch of its range of revolutionary DayLite flashlights. Strong enough to withstand the most extreme and fairly compact to be boilerplate conditions, they offer above all unprecedented quality lighting. 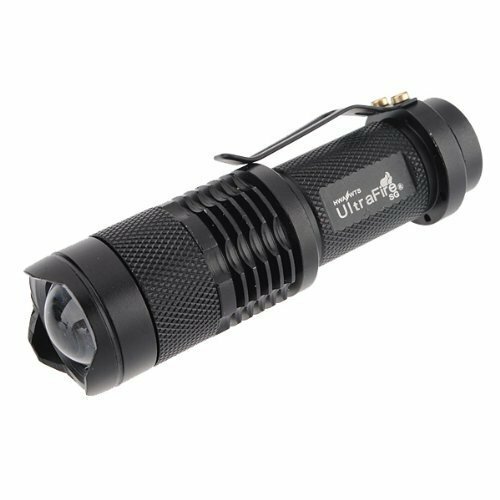 DayLite led  flashlights are designed via bridgat to meet the demand for a more powerful lighting professionals and better. 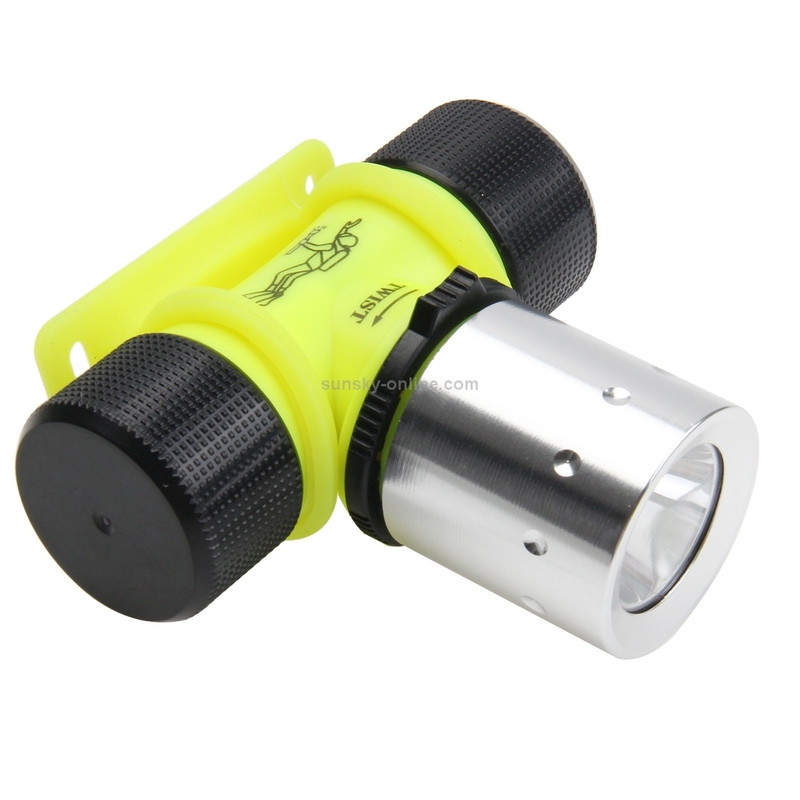 Got halo is so free of dark areas, a common defect of traditional flashlights. The DayLite range use patented TrueBeam™ technology which collects, focus and casts more light than any other type of optics. 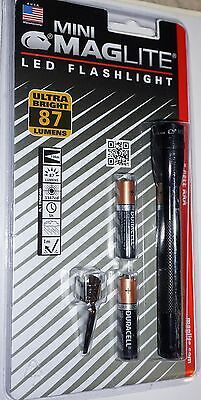 The quality of the scattered light has no equivalent on the market. 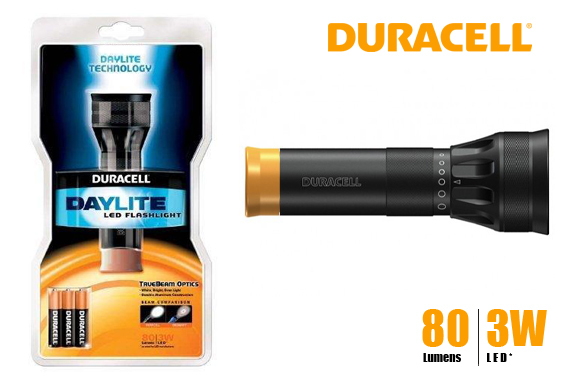 The range of Duracell DayLite is a revolution in the field of LED lighting. Its patented TrueBeamTM technology combines a lens and reflector to collect and throw all of the generated light, in a beam that is more powerful and more white, free of shadows over the range of focal lengths. This system plans to 50-70% more light than a traditional flashlight led. 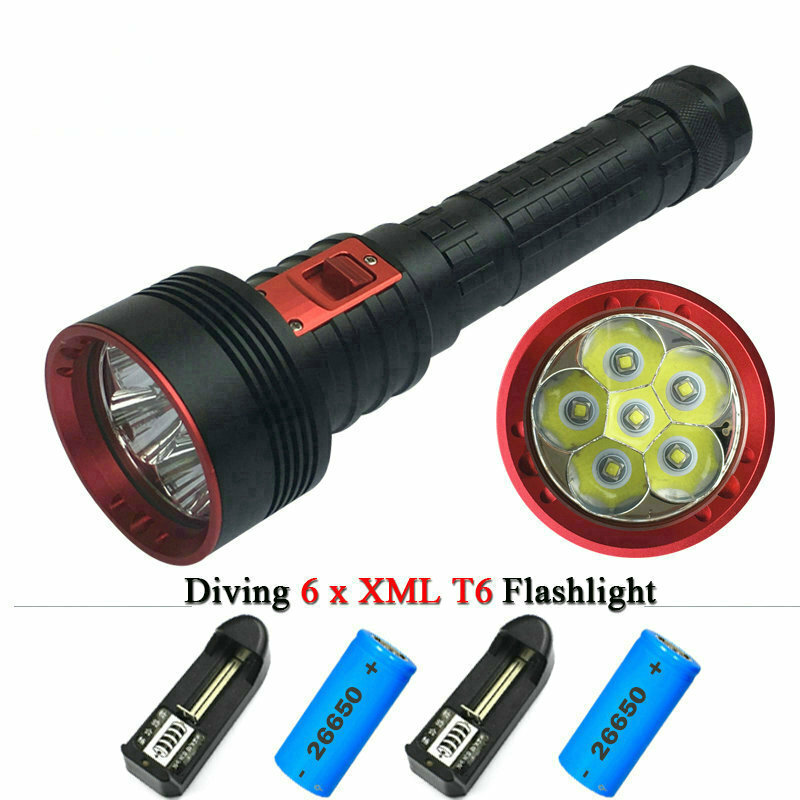 Zoom 3 x of DayLite which are equipped with optics allows also to pass a beam to a wide beam spot even illumination over the entire surface, without shadow or weakening. In addition, the DayLite LED consumes less than a conventional bulb for equivalent performance, which ensures a long battery life and performance and quality that make the reputation of the brand among professionals as individuals. 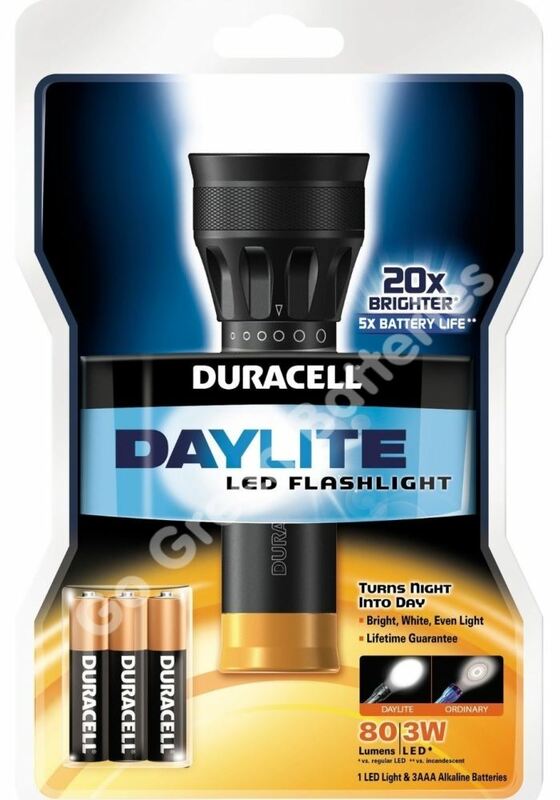 With the energy efficient LEDS and the quality of the batteries, the DayLite are always ready when needed, bringing the highest quality lighting. Design practical and robust of the DayLite makes the ideal choice for all tasks, whether it is to redo cabling in harsh conditions or simply tinkering on his car. 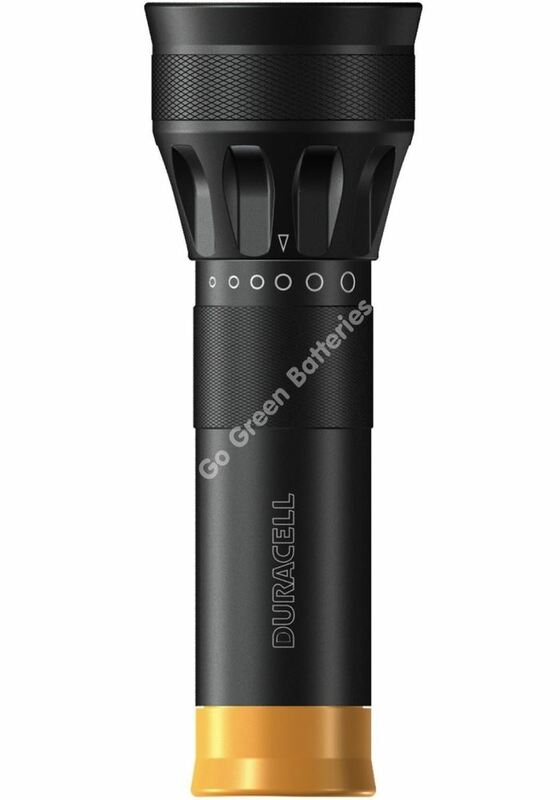 To LED of Duracell DayLite flashlights will respond to the needs and expectations of the professionals of safety performance and resistance. The range launched in France offers 7 references with distinct benefits depending on their size and the batteries used: Compact products, more powerful products and with more autonomy, a headlamp, a lighthouse…”The key word in the range is its quality of light” confirms Laurent Fantino.